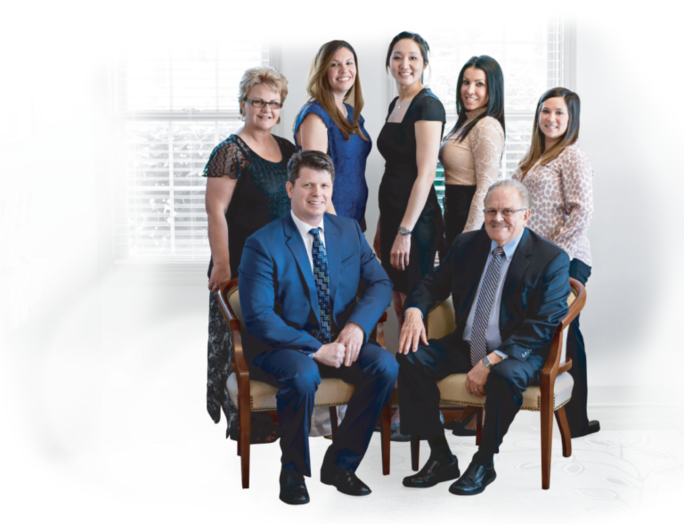 At Hamilton Surgical Arts, we understand that choosing a surgeon can be a difficult process. Our surgeons are dedicated to surgical excellence, research and patient care. 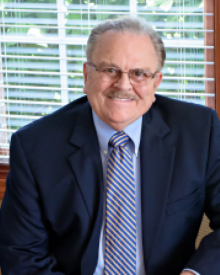 Combined, our surgeons have over 35 years of experience to help you in your decision process. We provide services related to all aspects of cosmetic surgery from injectables to major body countouring. Our staff is friendly, compassionate, caring, highly knowledgeable and discrete. 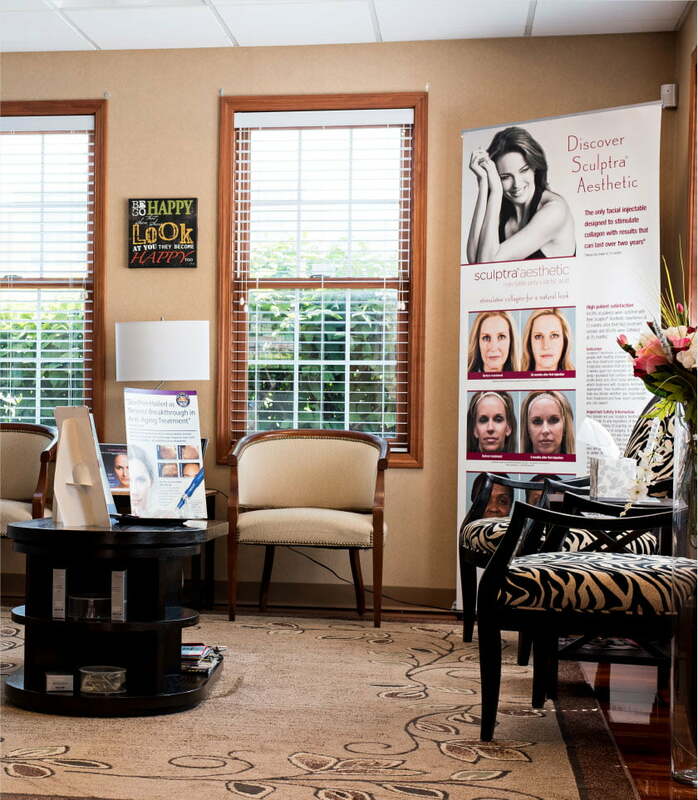 We encourage you to experience our comprehensive before and after gallery and dream of the new you by visiting our website.